At Samsung Unpacked, Samsung announced their new Samsung Galaxy S10 series and Galaxy Fold. After the press discovered a new option in Bixby, Samsung confirmed that the button would be natively remappable. With an update released to the Bixby app on older One UI devices today, this is finally possible. However, it wasn’t all good news. Samsung is limiting the apps you can launch with the button. That means the Bixby button can’t natively launch Google Assistant, but we have a solution. 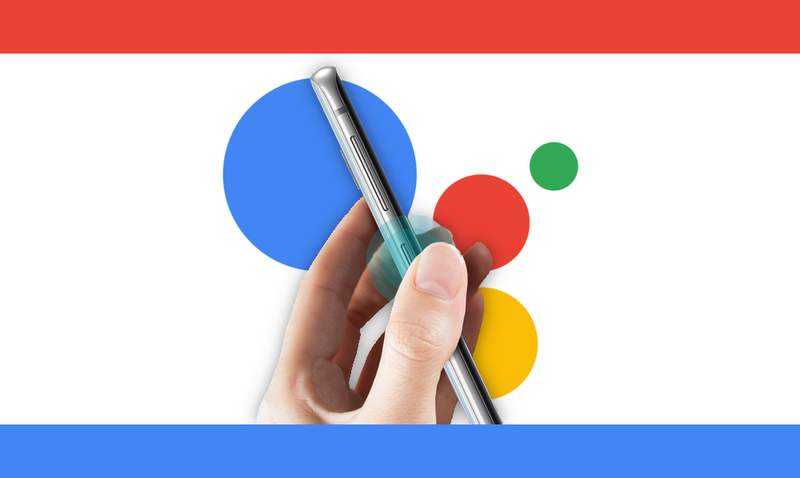 Samsung blacklisted other assistant apps from being able to be used by the button. That includes Amazon Alexa and Microsoft Cortana along with Google Assistant. We were able to get around this by using a Tasker script and exporting it as an APK. This means all you need to do is install the app, select it in the settings, and choose Google when you press the button. This app also supports more than just Google Assistant. We were able to also launch the Cortana app, but it doesn’t work with Amazon Alexa. In theory, any app that supports answering voice commands can be remapped to the button with this method. Any phone that supports Bixby button remapping, including the Galaxy S10/S10+/S10e, Galaxy S9/S9+, and the Galaxy Note 9 and Galaxy Note 8 will support using Assistant. 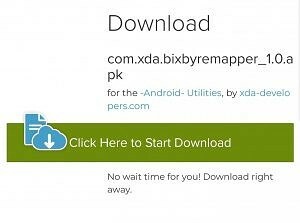 It is also possible to do this without the required app by setting up a Bixby quick command. You just set a quick command to “open assistant.” I would recommend the app method, though. In my testing of the quick command, it wasn’t as fast and it only worked around 20% of the time. Other users have reported very reliable results, so your mileage may vary. It’s nice that Samsung is finally letting users remap the button to something else on the Galaxy S10, Galaxy Note 9, and other One UI devices. While you can’t fully disable Bixby, you can relegate it to a double-press and put your preferred app to the forefront. Hopefully, Samsung doesn’t do anything in the future to break this workaround.